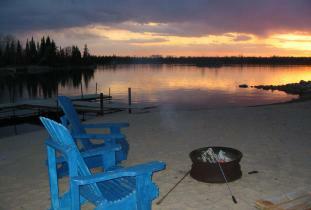 Lakefront Deluxe one or two bedroom Cabins with Wood Fireplaces. Jacuzzi Whirlpool Tubs & private Outdoor Hot Tubs, Full Kitchens, Air Conditioned, Flat Screen TV's & Barbecues. Beach with dock space. Canoes, Kayaks and Paddle Boats. WIFI, Shaw TV. Service in English and Dutch. Fishing for northern pike, walleye, goldeye, lake sturgeon, smallmouth bass, whitefish and perch. 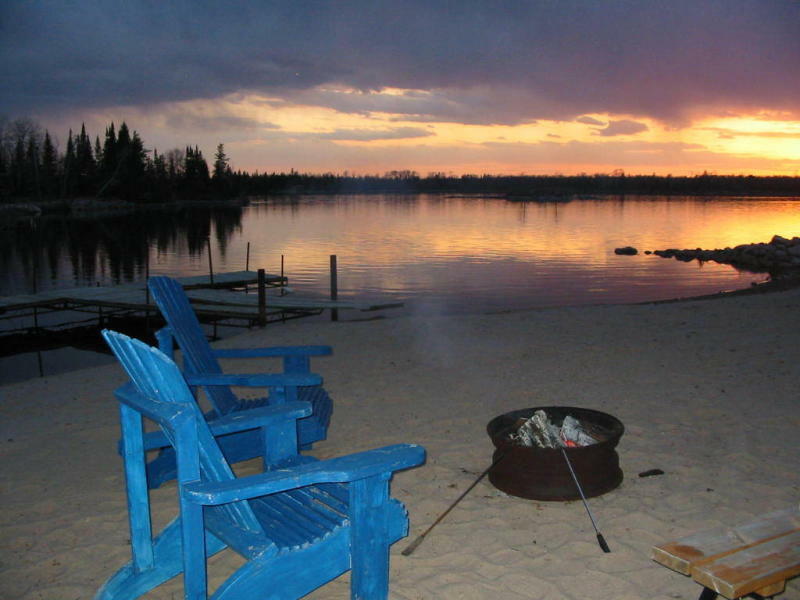 Open year-round in Whiteshell Provincial Park. Accessible by road.